Sounds so simple doesn’t it. I mean after all He has done for us and the differenceHe has made in our lives. We have good enough reason to share Him with others. However, it seems much more complex than it should be. 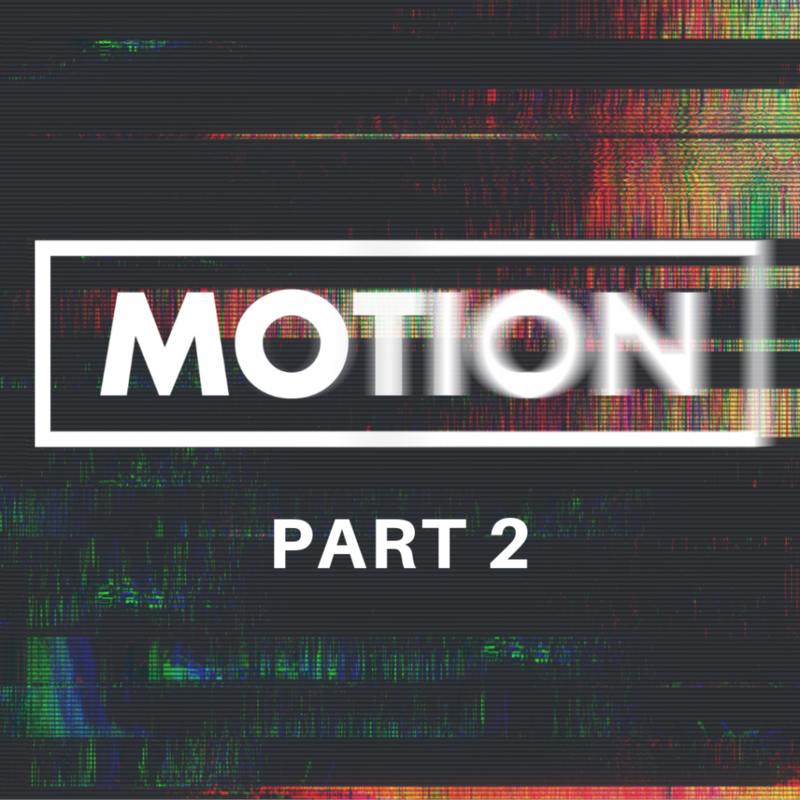 As I stated in part one of this blog on motion, it is at the very least countercultural. In addition, we sometimes feel inadequate, awkward and insecure when it comes to sharing our faith with others. So I am going to take a stab at restoring the simplicity of sharing Jesus with people in your life. Let’s start with your story. This is truly where it all starts. Your story is unique. In fact so unique no one else has it. You alone are the owner of the story of God’s grace working in your life. Because of that, only you can tell it in first person. You are the expert, the guru, the very master of your story. Learn to tell it well and tell it often. Now if you are reading this and you don’t have a story of God’s grace. If you can’t point to the time and to the place where you said yes to Jesus. This is a great opportunity for you. You see right where you are at this very moment you can receive God’s grace offer of transformation. It starts with understanding our position in relation to God. Romans 3:23 says “for all of us have sinned and all of us fall short of the glory of God.” Pastor Tony version: Everyone one of us is here. We have all blown it. There is no privilege here. It’s level playing ground. We have fallen short in comparison to God’s standards of holiness. Romans 5:8 gives us an incredible message, “But Christ proved God’s passionate love for us by dying in our place while we were still lost and ungodly!” The Passion Translation says it well. God sent His Son to redeem and reconcile us back to Him. We are sinners but God reconnects us through this incredible act of love. No matter how far away from God you feel, no matter what you have done, God restores this relationship through Jesus. The idea presented here that if we continue in sin there is a price to pay and its death/eternity without God. However, God gives us this incredible gift of Grace and eternal life with Him. It really seems like a no brainer. The simple answer is “YES.” Why wouldn’t everyone want this gift? So how does one receive this remarkable, overwhelming gift of grace? Romans 10:13 tells us “For whoever calls on the name of the Lord shall be saved.” Again, it’s as simple as pray and ask. No limits here. No one is excluded. Whoever calls…it’s clear and unclouded. Romans 10:9,10 goes on to explain, “If you confess with your mouth the Lord Jesus, and believe in your heart that God has raised him from the dead, you will be saved. For with the heart man believes unto righteousness; and with the mouth confession is made unto salvation.” God rescues those who call on Him…period. So pray and ask right now. It’s as easy as calling on Him. Repenting means changing directions. It’s a one-eighty. As you share your story these are the simple steps to extend an invitation. Start with what your life was like, before you came to faith in Jesus, share your actions, attitudes, feelings, relationships. Something I say often is we all know the garbage can smells. You just have to open the lid on your past enough to give people the reality of where you were. Secondly, tell them the actions and events that took place as you searched for answers about God. They are on this quest as well. It will relate to them.Then make sure to include in your story the mindset you came to that led you to surrender your life to Jesus. Share with them what it looked like when you accepted Christ as your Lord and Savior. Finally, explain how your life has changed after placing your faith in Jesus. It’s that simple. As you work through this process here are some helps. Write your story down. Read it. Think it through. Rehearse it. Then share it with your believing friends. Do it enough that you feel comfortable. Own your story. Remember it is unique to you. It is a powerful tool to help others. Then share your unique grace story with people in your life who need Jesus. Share it with expectation. As you do, be prepared to extend an invitation of Salvation.